Cryptocurrency is the type of digital money used by people to make transactions through the Internet. Whereby the distinctive feature of this monetary unit is its counterfeit protection (it contains ciphered data not liable to be duplicated). Apart from it, cryptocurrency allows people around the world to use digital coins to make purchases anonymously. For example, people buy VPN with Bitcoin, XRP, Ethereum, and other cryptocurrencies to be under the radar. 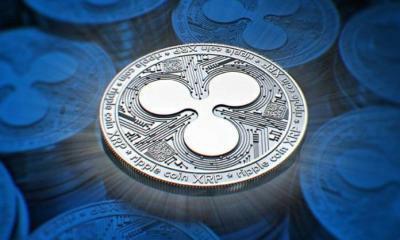 According to Weiss Ratings, this year can become decisive for Ripple. 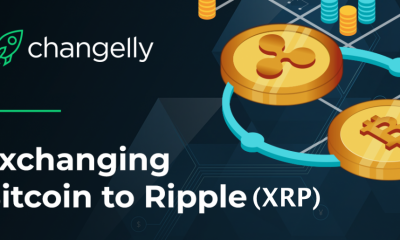 Payment solutions on the basis of XPR can go up against SWIFT. 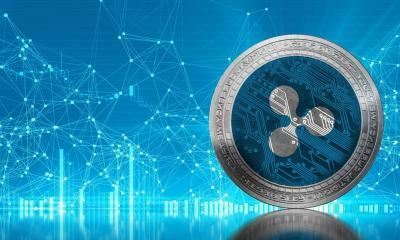 It will lead to an increase of transactions based on Ripple. The number of people who pay for security tools like VPNs grows by the day. This should come as no surprise because these secure networks manage to protect IoT devices and gadgets connected to the Internet. 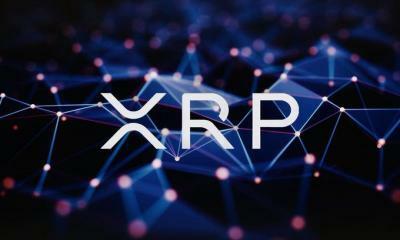 XRP can also be used to pay for VPN subscription. 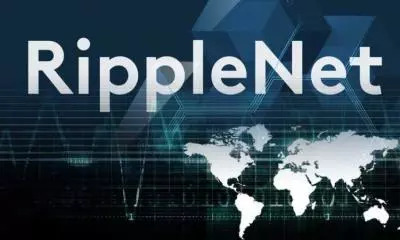 I have prepared the list of pluses and minuses when paying for VPN with Ripple (XRP). Study them all to define whether it suits you or not. 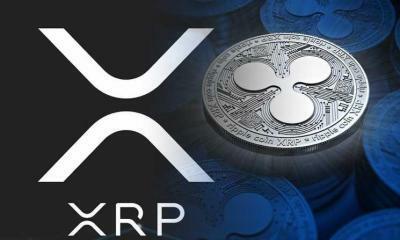 Like any other cryptocurrency, Ripple (XRP) is issued on the Internet and does not depend on fiat money. 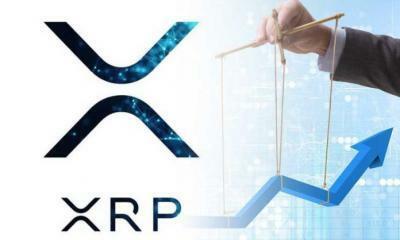 By so doing, XPR is decentralized and uncontrolled. 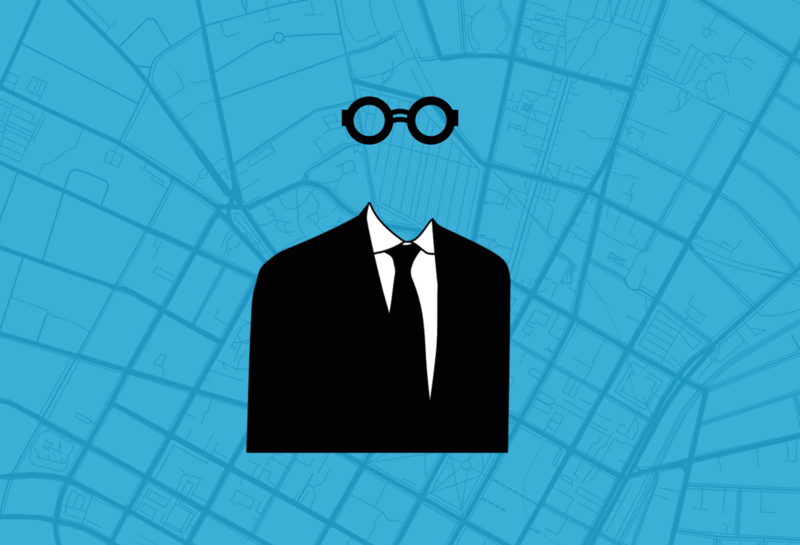 It allows making transactions absolutely anonymously. 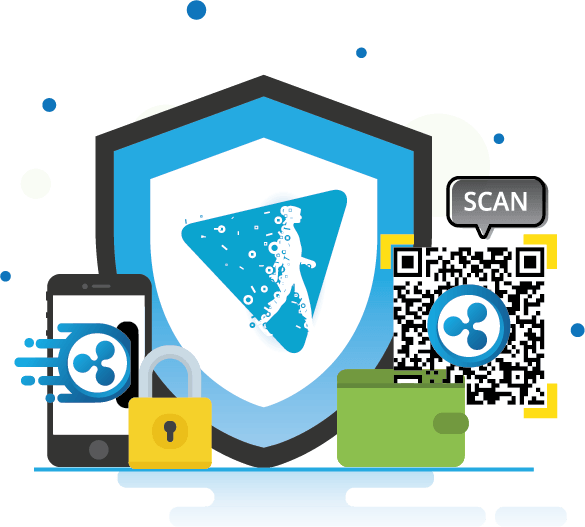 The information on cryptocurrency wallet owner cannot be tracked. It doesn’t matter where you are located: in the USA or in India. 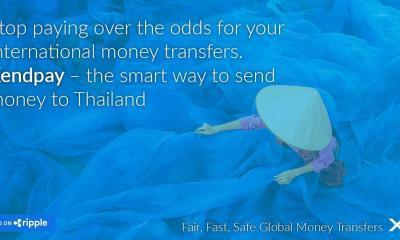 The money transfer fee is absent. 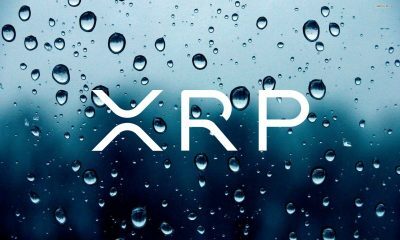 Thus, no extra money (and, in this case, XRP) will be paid as a fee. No matter how good this cryptocurrency is, I must inform you about the other side of the coin. It is a general knowledge that many VPN providers offer a money-back guarantee. 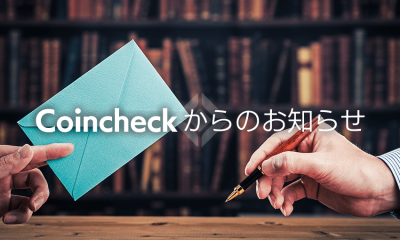 It means that a subscriber has the right to ask for a refund in the event he is not satisfied with the VPN provider. The money spent on the subscription is paid back within a given time. But a user is to follow a set of rules. 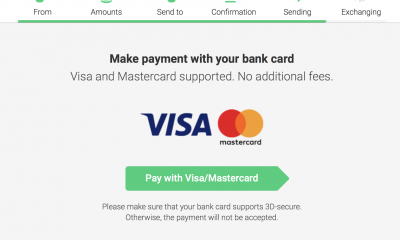 And one of the rules to follow is not to pay with cryptocurrency. 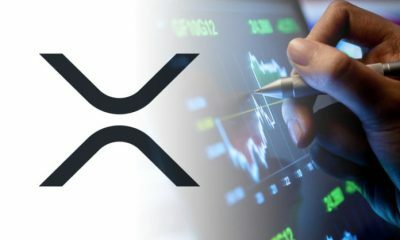 In the context of Ripple (XRP), the refund is impossible. 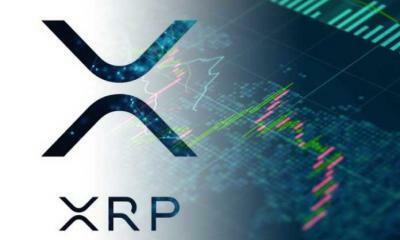 XPR like other types of cryptocurrencies is non-refundable. It’s explained mainly by its untraceable character. It also can happen that you are extremely satisfied with the features a VPN provider offers: speed is super-fast, server network is diverse, additional functions such as a kill switch are available. 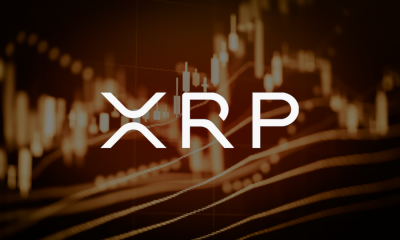 But unfortunately, not all providers accept XRP. And it is definitely a minus. As you see, there are pros and cons of payment for VPN with crypto coins. However, that’s for you to choose the most convenient and secure payment method. I’m here to inform you about the possible benefits and threats but not influence your choice. 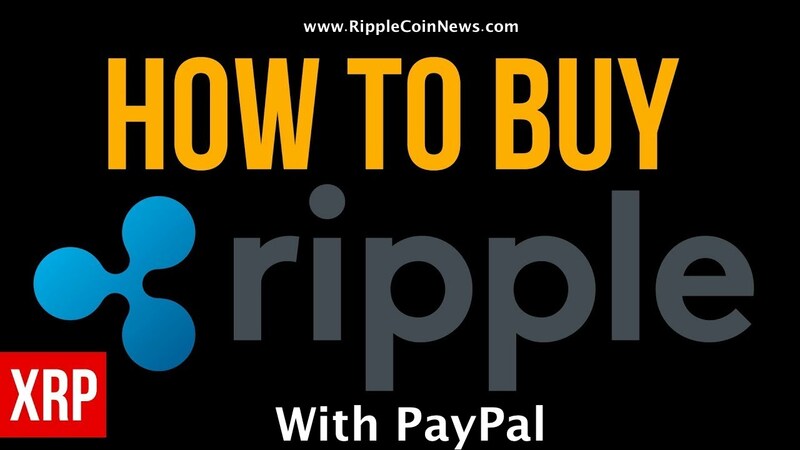 Be convinced Ripple (XRP) will help you to get the desired level of anonymity online. 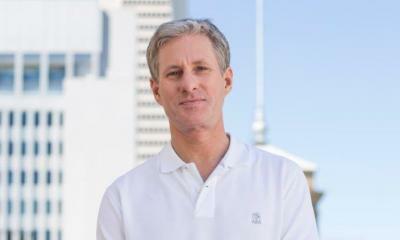 Dainan Gilmore is an enthusiastic expert in cybersecurity and works as a data privacy advisor for Bestvpnrating.com.